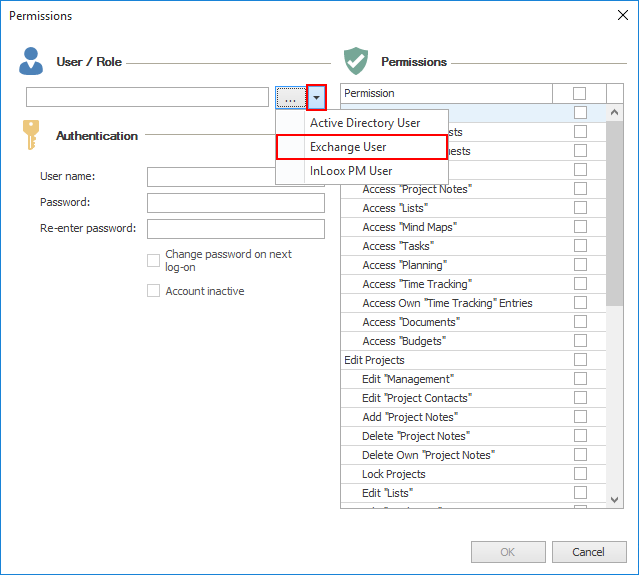 How can I login in the InLoox Web App when I´m using an Office 365 account? You are here: InLoox Support Knowledge Base Support Articles InLoox 9.x Frequently Asked Questions How can I login in the InLoox Web App when I´m using an Office 365 account? How can I log on to InLoox Web App if I have an Office 365 account? IMPORTANT The following information applies to the locally installed version InLoox PM, as well as the cloud-based solution InLoox now!. 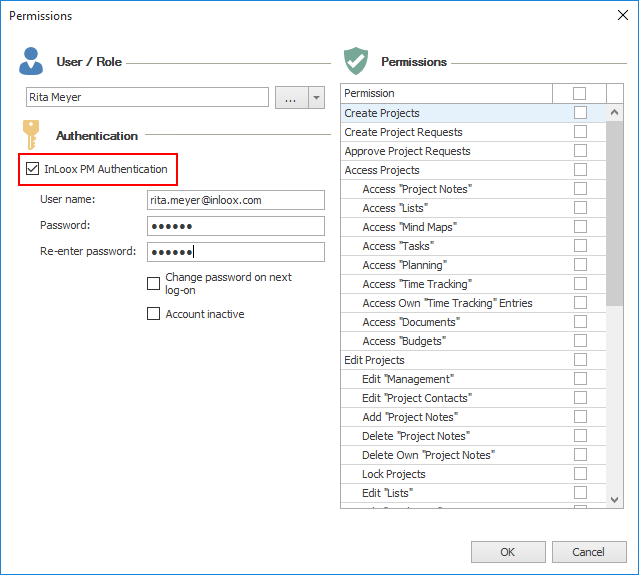 Follow these steps to set up the authentication. IMPORTANT For this method to work properly, you will need InLoox version 9.0.10 or higher for the Outlook client as well as InLoox Web App. If you’re using InLoox now! then InLoox Web App will automatically be up-to-date and you only need to check the current version of your Outlook client. Now you can log on to InLoox Web App with your email address and the assigned password. 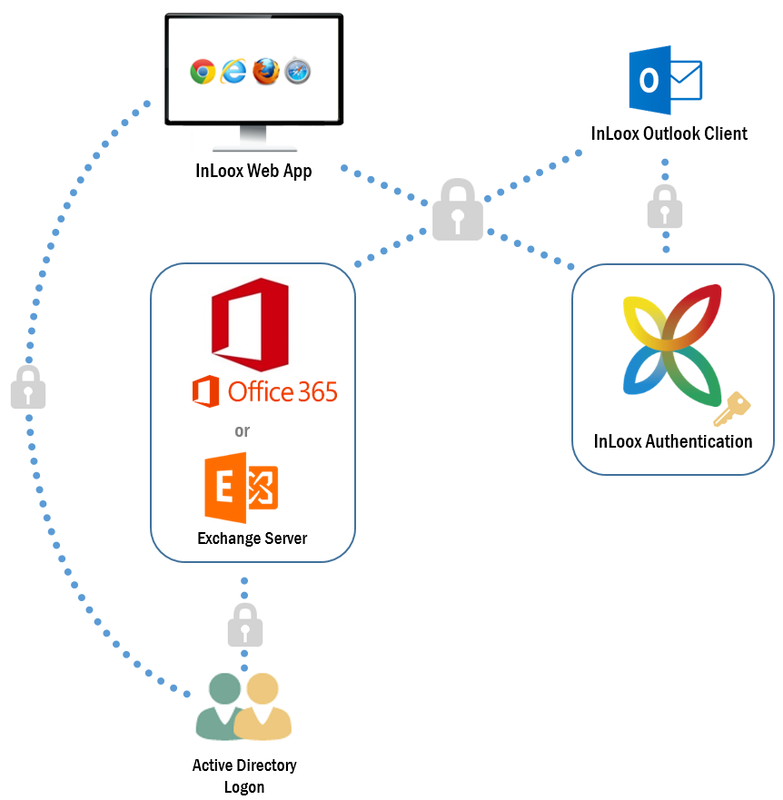 How can I login in the InLoox Web App when I´m using an Office 365 account? - InLoox • Copyright 1999-2019 © InLoox, Inc. All rights reserved.